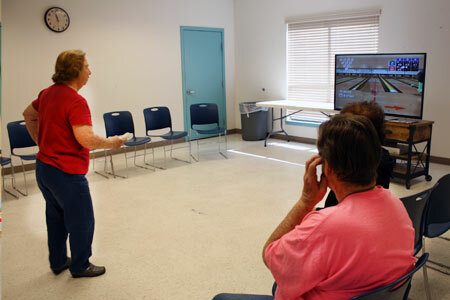 The Haltom City Senior Center offers a variety of weekly activities to patrons. 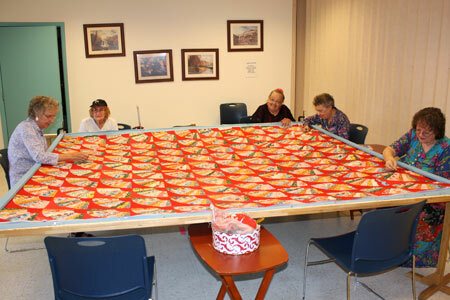 To contact the Senior Center call 817-834-8021. Every Tuesday from 9:00 a.m. - 3:00 p.m.
Weekly every Monday at 10:30 a.m.